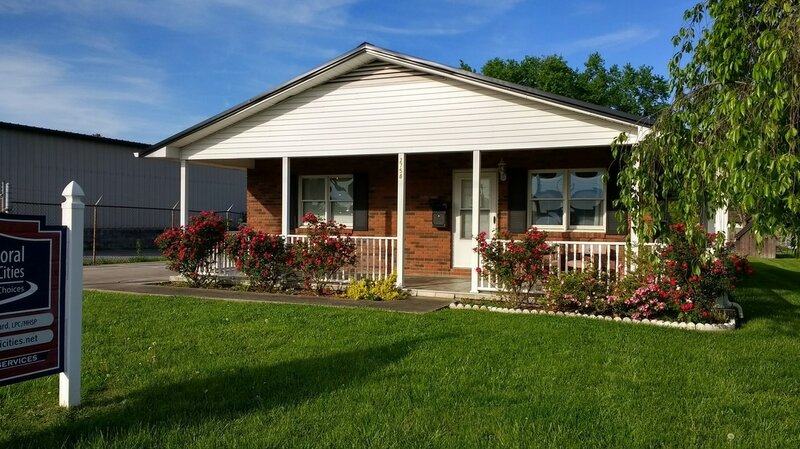 We are located in a small brick house with white trim not far from Memorial Boulevard. When you arrive for your first visit, please turn your vehicle around and park alongside the fence. Pull up as far as possible. Enter the building through the rear entrance and someone will greet you. Please bring your completed paperwork and your insurance cards. Also, please be prepared to pay any copay required by your insurance company. Your copay amount will be included in the paperwork sent to you. Plan to spend about 60 to 90 minutes for the first appointment, though the specific length varies with each patient. Follow-up appointments are shorter, usually 45-50 minutes.